If you are proposing to buy or sell property we can be of vital assistance to you. 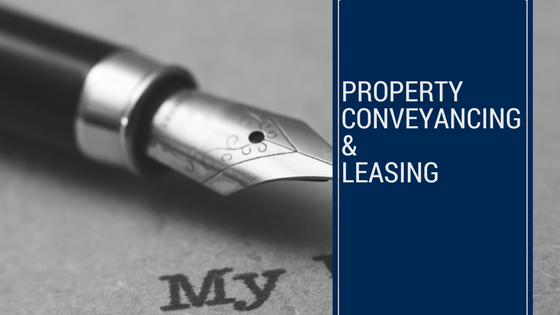 Our comprehensive conveyancing services are intended to protect your interests and keep you out of trouble. We can also get you out of trouble by advising you before, during and after you enter into any binding contracts. We will, on your behalf, undertake all necessary searches and investigations, draft documents and represent you in dealing with other parties and their legal representatives. We will carefully check all documents before you sign, draft appropriately protective amendments and complete the transactions for you competently and promptly. We also can, if you require, provide timely advice on any related stamp duties, taxation, superannuation, pension or other issues. Be aware we do not cut corners and consequently do not do cut-price conveyancing. At the same time we usually require our conveyancing clients to engage us under a formal costs and services agreement and to make an initial deposit into our trust account towards our costs and outlays. In most cases also we will require prior to completion payment into our trust account of the balance of our costs and outlays (including any government stamp duties). Needless to say, our property and conveyancing services have been enhanced immensely since nationally-recognised ‘real estate watchdog’ Tim O’Dwyer became a consultant here on the merger of his long-established Logan City firm of O’Dwyer and Bradley with Mitchells in 2012 .